The U.S. National Telecommunications & Information Administration says it is now ready to pass internet domain name (DNS) control to the Internet Corporation for Assigned Names and Numbers (ICANN), a California-based nonprofit organization. 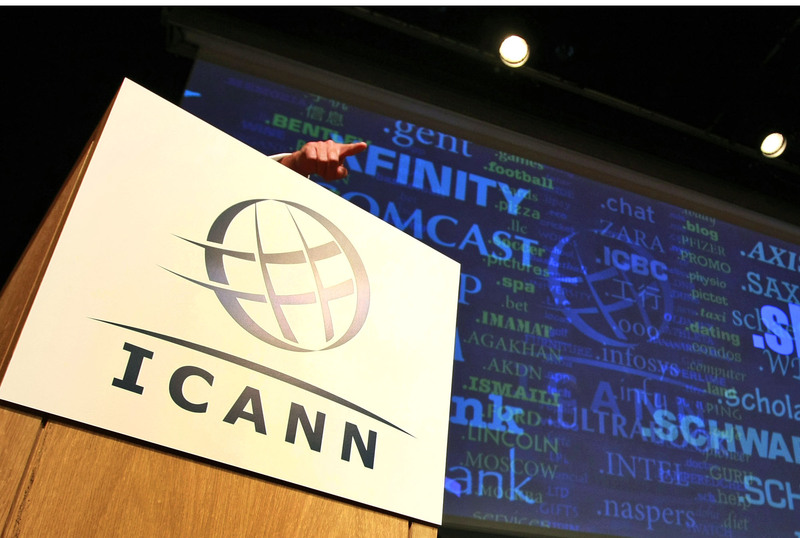 The move marks the end of a 20-year U.S. plan to transfer control to ICANN. More than 285 million visually-impaired people around the world are unable to experience all the various facets of the internet. To help address the problem, Braigo Labs, a provider of scientific and technological services, is launching a free web application for more than 50 languages to help blind and visually-impaired people read text on images. Windows 10 transmits encrypted data from users’ computers every five minutes, according to Mike Patterson, CEO of security analytics group Plixer. The transfer continues even after the operating system’s settings are adjusted, and it is unclear what type of hidden information is being transmitted, presumably without the user’s knowledge. In fairness, Microsoft is not the only company engaged in surreptitious data collection.